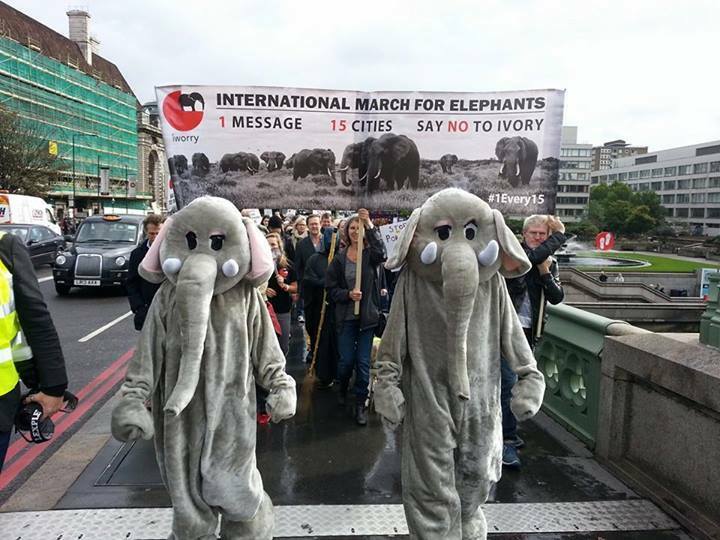 First Came The Elephants – Then The Lions – Spear-headed by The David Sheldrick Wildlife Trust – on October 4, 2013 – people stood up in a total of 42 cities around the world – and marched to end the ivory trade and save our remaining elephants. This event was important and unprecedented in human history. 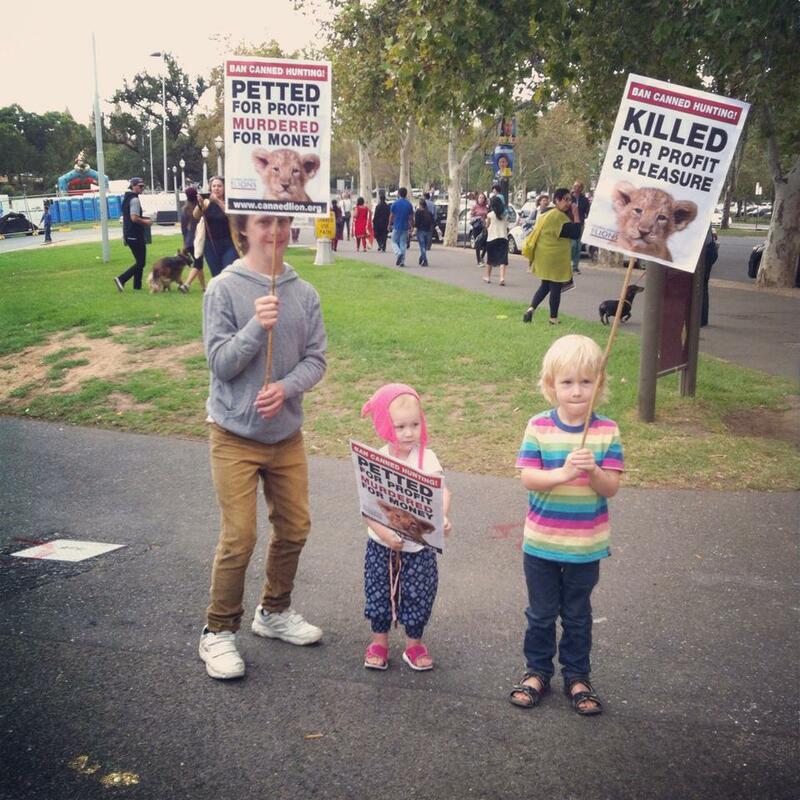 We marched for a species other than ourselves. 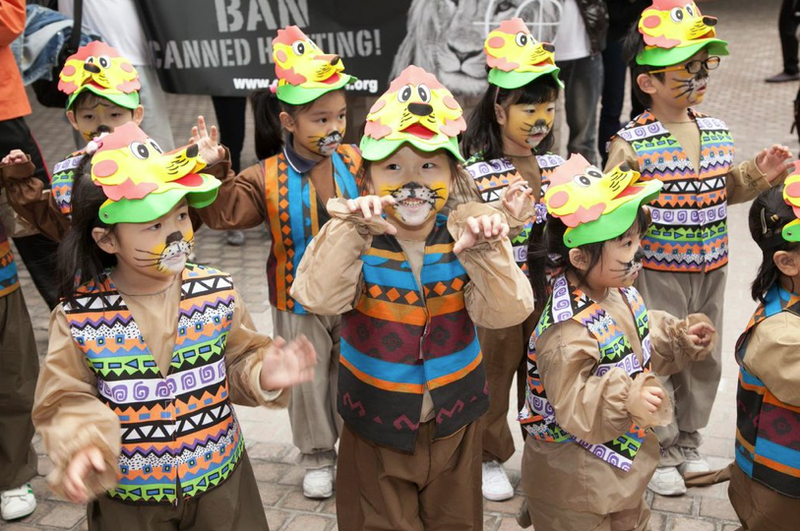 People recognized that an iconic creature was in danger and we said “this must stop”. 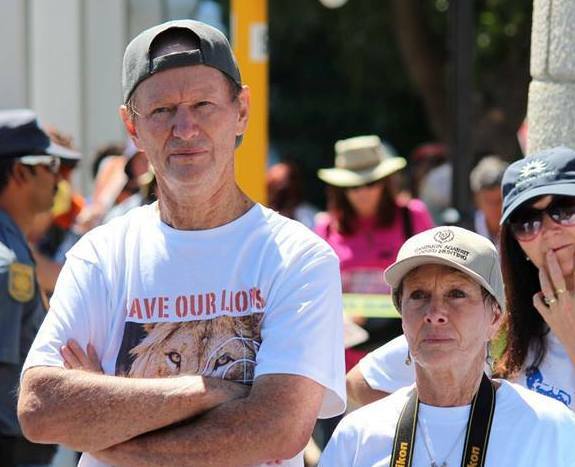 Then on March 15, 2014 – in a march conceived by Christine Jordaan and championed by Chris Mercer and Bev Pervan of the Campaign Against Canned Hunting – people in 62 cities around the world rose up once again and marched to end the heinous canned lion hunting industry in South Africa. Hunters and The Pro-Hunting Lobby took notice. They do not like to be exposed. They do not like to be challenged – they do not like to be questioned. Instead they like to hunt – they like to kill – they like to have their mounted heads and their hide rugs and their fangs and claws – reminders of their killing – proof of their manhood – big brave hunters with their souvenirs of slaughter. They are feeling threatened as they see growing global opposition to their long held “right” to kill and their ridiculous claims that they love animals and are killing in the name of conservation. 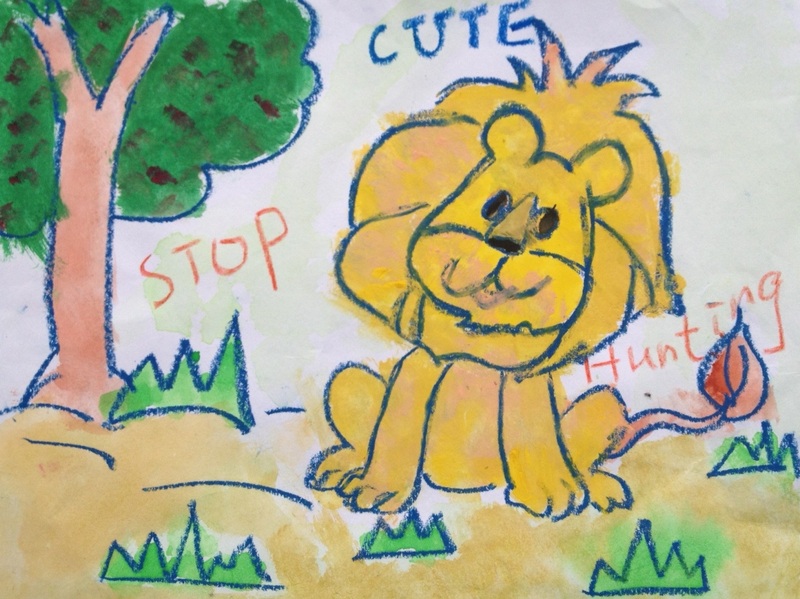 We all know they are cowards and they do NOT hunt – they just ride out to a killing zone with guides who are complicit in their evil – shoot and kill – and then go out to dinner – while staff clean up the carcass. They care not a whit about local economies and poor African families. These are the rich – the entitled – the “I can have anything I want elite”. Is CACH A Threat To Conservation – You Decide! Three large NGO’s dominate the SA conservation landscape. WWF, EWT, and WESSA (Wildlife and Environmental Society of SA.) All three are pro-hunting, and lobby for the hunting industry. All three do some useful conservation work – but never in any area that will impact adversely on hunting. My blog post giving the links to our CACH educational videos was referred by WESSA to their “technical expert” – who wrote a withering criticism, as follows in orange italics. 1. Hunting is good conservation, the implication being that hunters will protect their hunting concessions from poachers. 2. If hunting was not good conservation, it would not be supported by WWF. Taking the first point, let’s look at the catastrophic decline in elephant numbers in Selous Game Reserve, where virtually the whole area is under hunting concession. 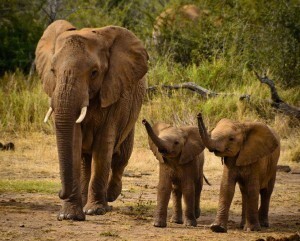 More than two thirds of the second largest elephant population on the planet have been poached in the last four years. 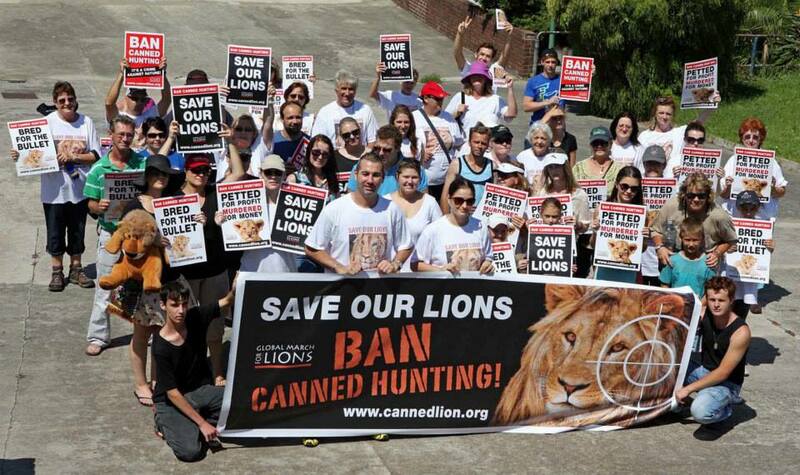 And what have the brave hunters done to protect their concessions? Why, instead of turning their guns on the poachers, the brave hunters continue to shoot at the shattered remnants of the declining herds. 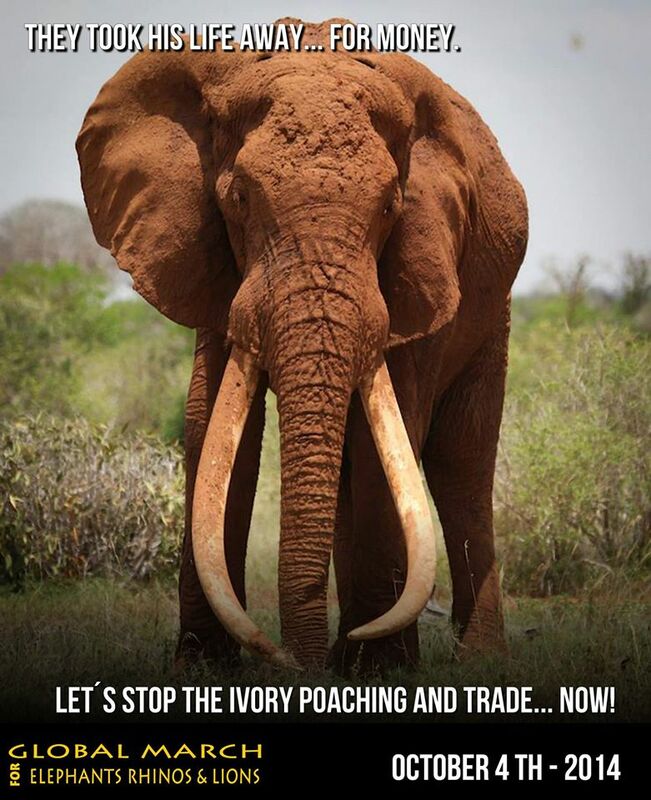 But don’t believe the inconvenient numbers – just trust the WWF that hunting is good. Look at the crooked reasoning employed in her second point: that if WWF approves of hunting it can’t be bad. How unscientific! So now conservation is a matter of faith. Just ignore all the facts, the horrendous cruelty, the rapid plunge towards extinction of African wildlife, and just kneel with her at the altar of the WWF, to worship. Does she not know that WWF is primarily a hunting organisation? That it was established by wealthy hunters in order to preserve hunting privileges on a continent which was undergoing de-colonisation? That it will say anything to prevent citizens from exercising their constitutional right to participate in wildlife conservation? Who is the greater threat to real conservation, CACH or WWF and its acolytes like this ‘technical expert’? No wonder South African conservation services have become a protection racket for the hunting industry. No wonder conservation policies and models are all wrong. The root of this problem lies with corporate South Africa. Corporate donations lead the way in conservation. Most corporate sponsorship and funding in South Africa goes to the big three pro-hunting NGO’s, WWF, EWT and WESSA. Until corporate South Africa stops funding the wrong NGO’s, we shall continue to lose our wildlife to wrong conservation policies.